WCCLS: News & Events: Cheryl Strayed is coming to Washington County! Cheryl Strayed is coming to Washington County! Mark your calendars! 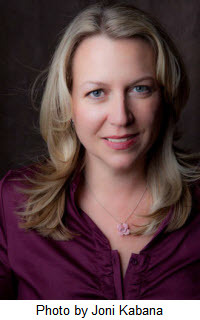 On June 26th, Cheryl Strayed, the best-selling author of Wild, will be speaking, reading, and signing books part of WCCLS Adult Summer Reading. We are expecting there will be a large turnout for this event. Doors will open at 7:00 pm, and seating is limited and on a first-come, first-served basis. Plan ahead and arrive early. Cheryl Strayed is the author of the #1 New York Times bestseller Wild, a memorable account of her solo adventure along the Pacific Crest Trail. She is also the author of the New York Times bestseller Tiny Beautiful Things, and the novel Torch. Wild was chosen by Oprah's Book Club 2.0.